This is a quick update video, including GZG (Ground Zero Games) NAC (New Anglian Confederation), UNSC (United Nations Space Command) and NI (New Israeli) models. 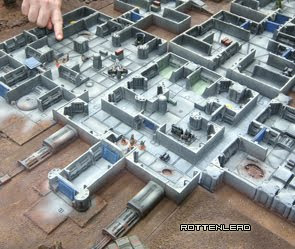 There are also some Specialist bases created for the use in Grunts, including a Combat Engineer and Combat Medic. These are based on hex bases, so they can easily be identified as more significant specialist units on the battlefield. I also talk through using Galeria Artist medium gel and how good it is for basing. Great idea. I especially like mixing the sand in with the paste rather then putting it on later. It holds it better and you do two steps in one. 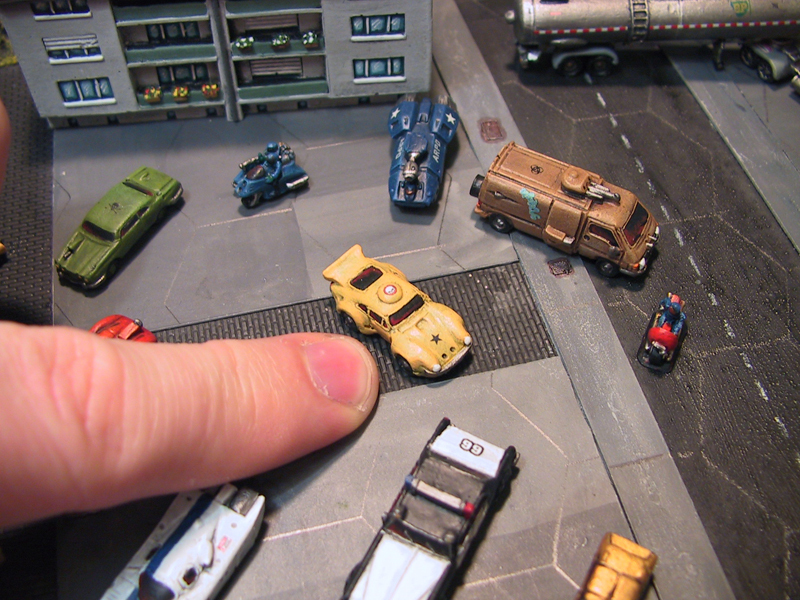 Also, vehicles look excellent! Both the models and the painting. I've been thinking of getting some GZG stuff for two Mars revolt themed forces (Earth gov and Free Mars guerillas basically) but have been holding off since I hadn't seen many good pics of their stuff. Seems really great though! Looking forward to seeing the UNSC infantry painted. That is a rather neat basing technique; I may try it on my next force or when the Durham's Water Putty runs out. Very nice - I've only got a little wood filler left so this is perfect timing for a test change. @ADB - Hobbycraft stock it. I think it was around 4-5pound and will last through hundreds of bases, so well worth the money. The pumice gel works very well and yes not too bad from Hobbycraft or The Range - had not thought to mix in some sand as well and I have plenty sitting in a tub on the shelf. This must be a recent development as I'm sure you used to just use the gel. Managed to get to the Range and found they only had 8 different versions ranging from a sculpting compound through to a very smooth one. I went for the 'Medium Grain Gel' based on the sample strip on the stand - now to paint a few figures.